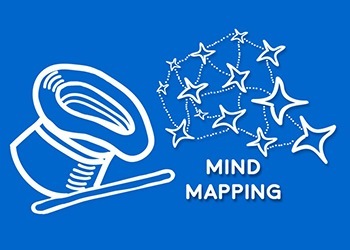 Mindmapping, developed by Tony Buzan, is one of the most common tools used not only for academic purposes but also in life activities as well. 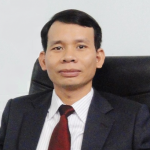 Mindmapping is established on the foundation of exploiting the operational principles of the brain, especially memorization based on visualization and association of information. Mastering the mind mapping skills will help you broaden, systemize your knowledge and enhance your memory, allowing your study to be more simple and engaging.